Go green they scream. Conserve! You’ll save, we’ll save, the country will save!! You buy the line and then you by the hybrid. In our case it is a Ford Fusion. We love it. What we don’t love, the the State of Massachusetts is considering taxing us BECAUSE we own a hybrid! 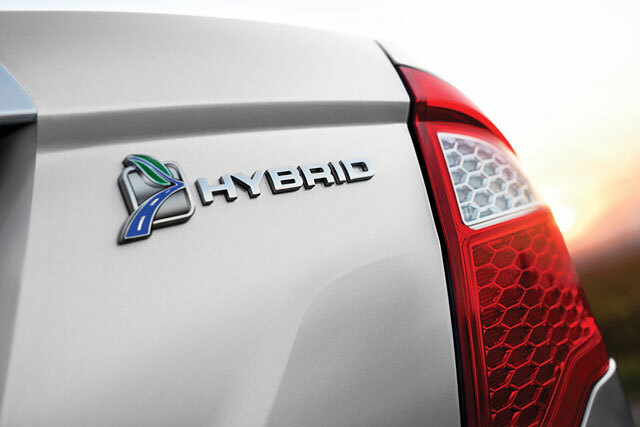 Virginia whacks its resident hybrid and electric vehicle owners with a $64 tax each year. The Bay State is looking to fall in line with the other commonwealth in grabbing more from the pockets of those for whom they supposedly work. ..officials want to simultaneously incentivize and disincentivize us. We clearly need to continue to encourage people to adopt new technologies as part of the effort to bring down green house gasses. Tax breaks are in place to continue to do just that, which is good. Yet elected officials want to simultaneously incentivize and disincentivize us. Lets be honest about it. If you need the cash for roads, then take it out of the tax breaks up front and let potential green car owners see the true cost of ownership before they are all in. Don’t aggravate us with hundreds of dollars in taxes incrementally taken from our bank accounts. Strange as it may seem to our elected officials, our bank accounts need to be green too. Posted on May 2, 2013, in Business, Economy, Government, Life, news and tagged Electric vehicle, fee, Ford Fusion, Ford Fusion Hybrid, Ford Motor Company, Hybrid, legislators, massachusetts, politicians, tax, technology, Virginia. Bookmark the permalink. Leave a comment.